User programmable with provided step-by-step instructions. 2 original keys required to use supplied instructions. 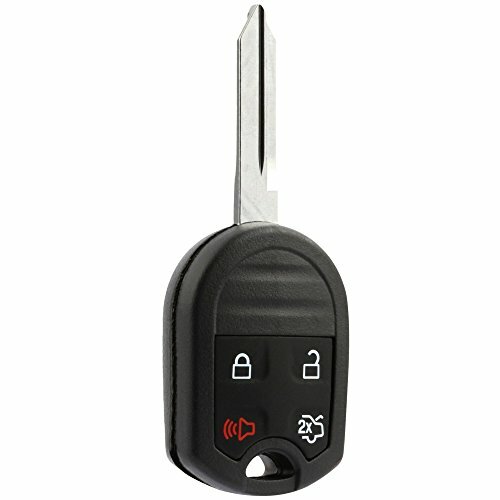 If you only have 1 key then you will need to get this key programmed by a locksmith or dealership. Car Key Fob Keyless Entry Remote fits Ford, Lincoln, Mercury, Mazda (CWTWB1U793 4-btn) - Guaranteed to Program 3.4 out of 5 based on 7 ratings. This entry was posted in USARemote and tagged -, 4-btn), Car, CWTWB1U793, Entry, Fits, Fob, Ford, Guaranteed, Key, Keyless, Lincoln, MAZDA, Mercury, Program, Remote, To.